Samoa’s annual import value of processed food, animal products and vegetables accounts for one-fourth of the total import in the country during recent years. 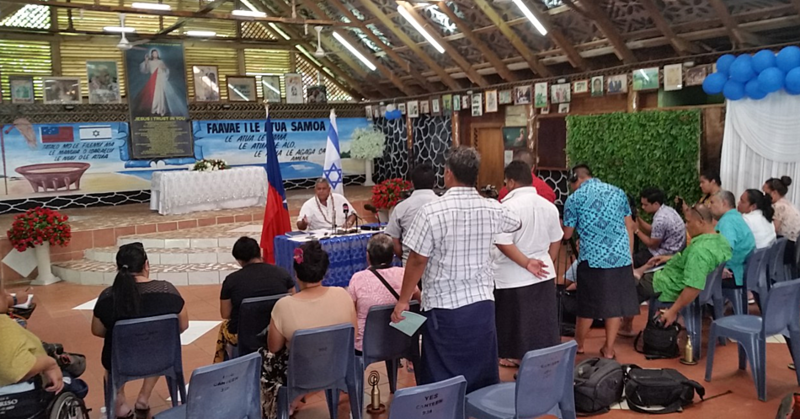 In making this statement, China-Samoa Agricultural Technical Cooperation Project head, Jim Liu, says the implementation of the Phase four project aims to decrease Samoa’s reliance on imported vegetables. 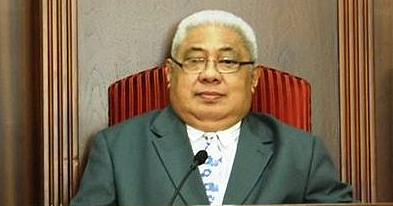 “The Chinese Government has dispatched 25 agricultural experts to Samoa for implementation of the project,” Mr. Jim said. 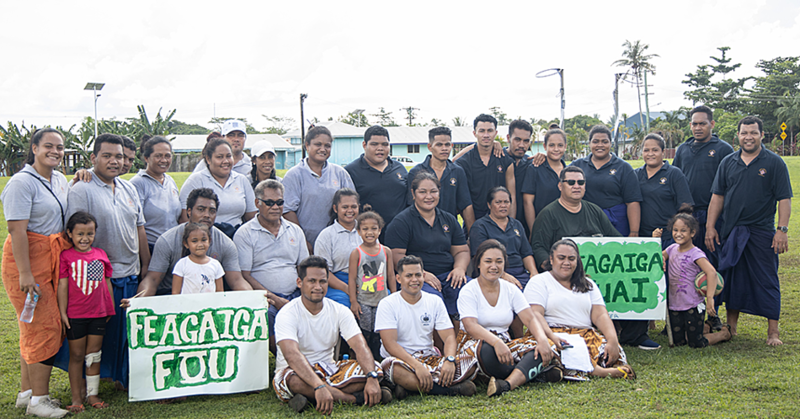 The project aims to substantially increase the production and quality of vegetables, partly substitute vegetable import, stabilize the food security and increase local farmers’ income in Samoa by introducing marketable vegetable varieties, adoptable agricultural technologies, agro-machineries and facilities. The project will construct 60 tunnel houses and 50 shade houses for 100 demonstration farm households on both Upolu and Savai’i. For each demonstration farm household, the project will establish two tunnel houses with drip irrigation system, or one shade house with sprinkling system, or one agricultural machinery. It will upgrade the technological level of the Chinese demonstration farm at Nu’u village and strengthen its four main areas, the base of seed production; the window of Chinese agricultural technology demonstration, the platform of agricultural exchange and cooperation and the center of agricultural training. 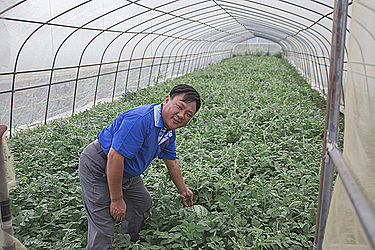 Also part of the project is the introduction vegetable varieties adaptable to the local environment and demanded by the market, including Italy lettuce, head cabbage, Chinese cabbage, pakchoi, tomato, watermelon, ginger, onion, cucumber, pumpkin, eggplant, carrot, capsicum, sweet corn, okra and many more. The project will provide a batch of attached goods, including 110 sets of agricultural machineries for soil improvement, vegetable production, and agricultural product processing. Apart from this, the project will provide training of 6000 person/times for local technical staff and farmers. It will also provide intellectual achievements, including training materials on vegetable production, operation manuals of agro-machineries and others. The phase four project was launched in June 2017 and will last for three years to May 2020.